Open Prepaid Funerals Limited was formed in 2003 to provide a financially secure and ethical method of planning your funeral. 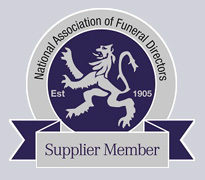 We are committed to the provision of your funeral through, wherever possible, an independent funeral director. The Open Prepaid Funerals Trust deed has been created in such a way that it protects both you the plan holder and the funeral director who has responsibility for the provision of your Open Prepaid Funeral. It does this by ensuring that not only is your money safely managed by an independent board of trustees and investment managers but that Open Prepaid Funeral plans offer the best combination available of highest financial growth and lowest administrative costs. 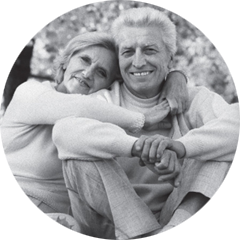 Open Prepaid Funerals Limited are a Registered Provider with the Funeral Planning Authority.